It’s a common practice when shipping rates provided by carriers do not suit a particular business module, so they need to be adjusted. 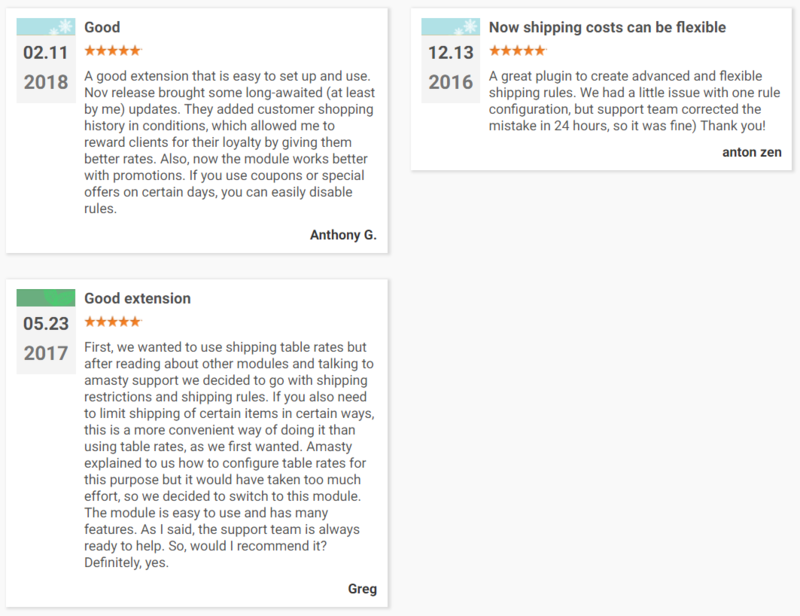 To fully leverage this process, we recommend you to utilize a reliable third-party solution by Amasty – the Magento 2 Shipping Rules extension. The module is a simple merchant-oriented tool that provides the ability to fully leverage shipping rules creation and modification. 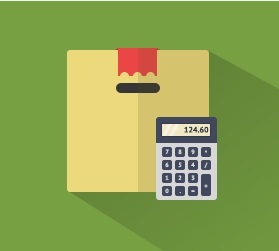 As a result, shipping rates can be increased or decreased according to your unique needs. Unlimited number of custom rules. Due to a wide variety of presets and conditions, Amasty Shipping Rules for Magento 2 and 1 provides the ability to shape shipping rules for your store using selected parameters individually or in custom combinations. Thus, you can easily specify shipping carrier and methods. 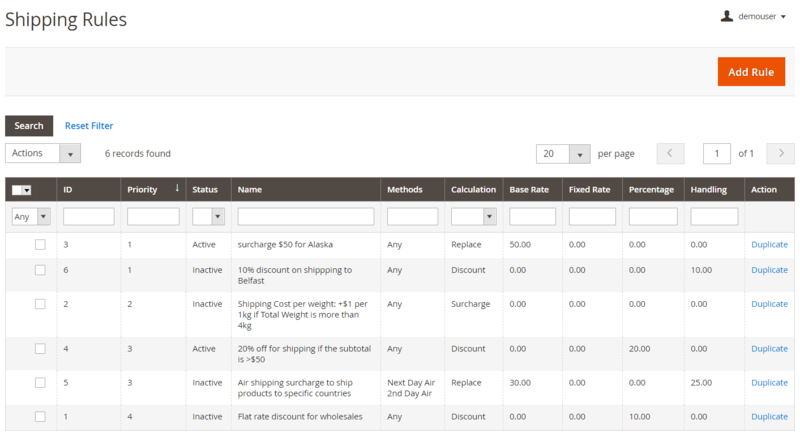 Next, the module allows you to modify rates per whole orders. 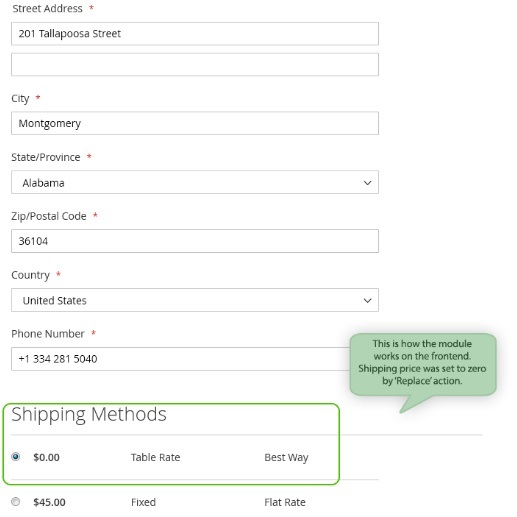 Alternatively, you can make your shipping rates more precise adjusting them per individual products. 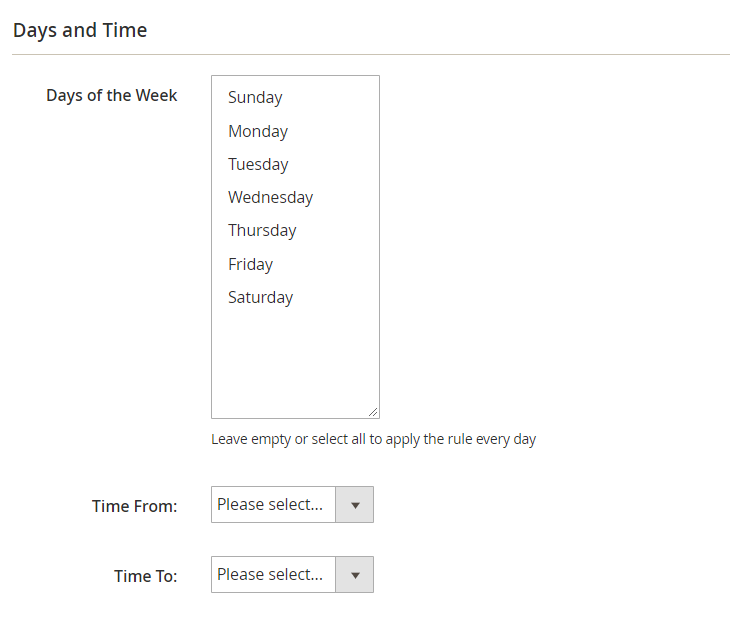 It is also possible to choose particular days of the week for the rule to be applied so that you could disable specific methods for weekends. Using a rule with coupons is also possible with the module. Furthermore, you can create special rules that will be applied only with the specified coupon codes. Moreover, you can set priority for all your rules to avoid conflicts. A, B, and C are product prices ($). Other flexible conditions let you establish rules on the basis of order data and shipping address. 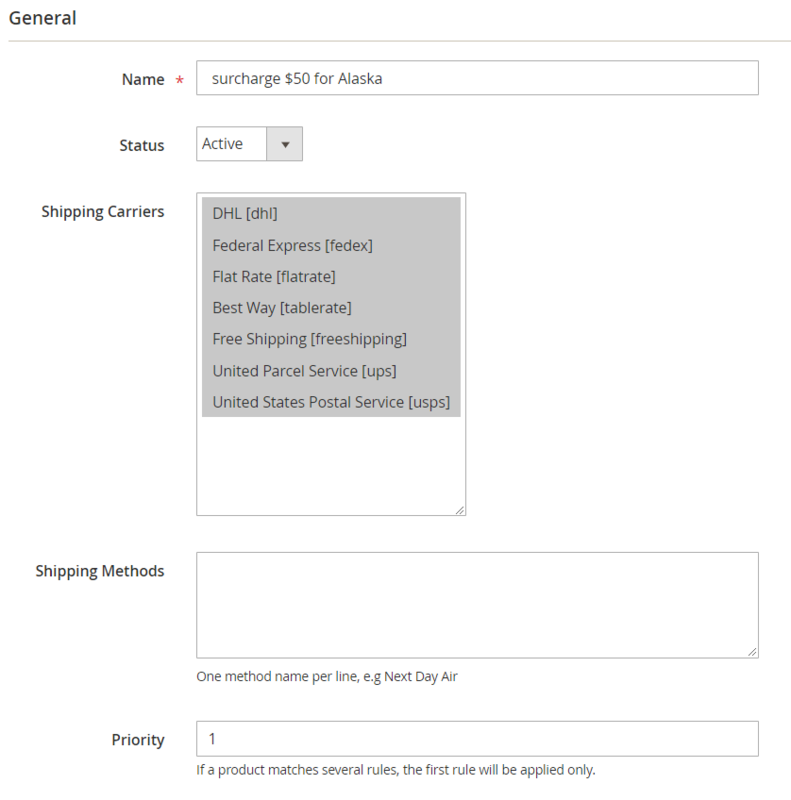 Thus, it is possible to fully leverage such order attributes as subtotal, items in the cart, or weight. Furthermore, Amasty Shipping Rules for Magento 2 and 1 even lets you take SKU, brand, and color into consideration. Also, it is possible to utilize country, ZIP code, and other address options to define rules. Note that you can combine several conditions in one rule, so, for example, orders to Toronto that include any Samsung product with the subtotal greater than $350 can be shipped with a discount. 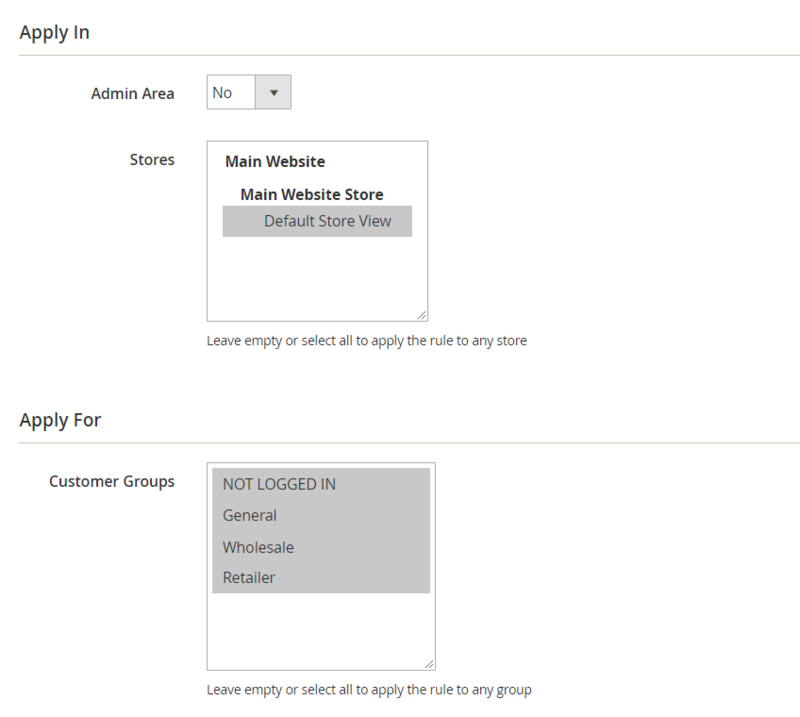 Also, it is possible to create separate shipping rules for each store view. Furthermore, you can offer better shipping conditions for a particular group of customers, encouraging your premium customers for making more purchases. Looks intriguing, isn’t it? Let’s take a look at some reviews and proceed to the backend exploration. Action (you can create a new rule bu duplicating the existing one). Note that columns of this Magento 2 shipping rules extension support sorting and filtering. As for available mass actions, you can activate, inactivate, or delete rules in bulk. While creating a new rule, you have to deal with seven tabs of settings: General, Products, Rates, Conditions, Stores & Customer Groups, Days and Time, and Coupons. In the General section of the Magento 2 shipping rules extension, specify a name, status, shipping carriers and methods, and priority for the rule. In Products, the Magento 2 shipping rules extension provides the ability to specify certain conditions for the rule. Next, decide whether to ignore free shipping or not. 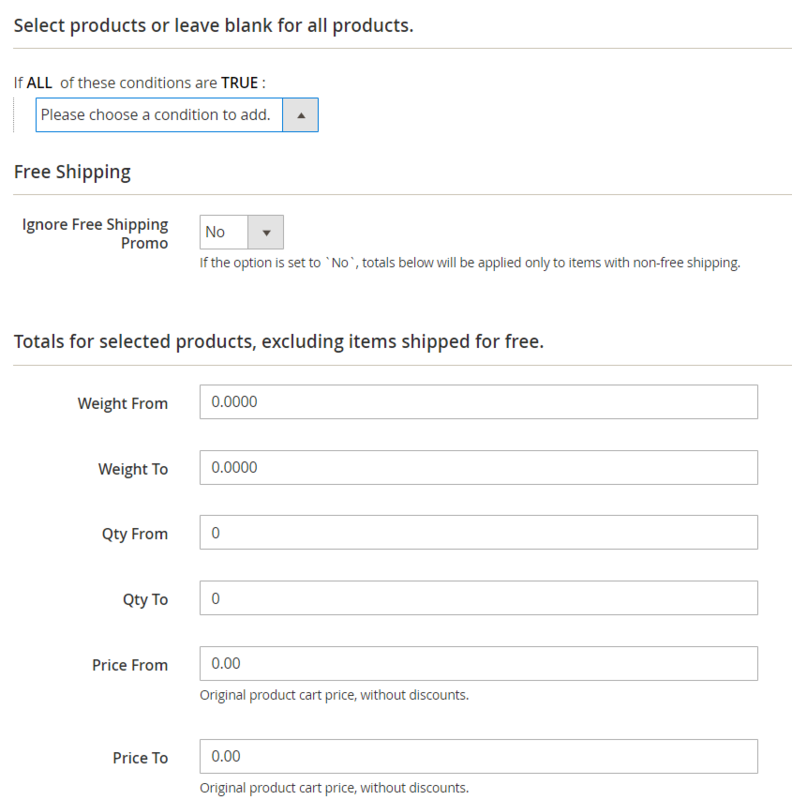 Totals for selected products, excluding items shipped for free, let you specify limits for weight, quantity, and price. In Rates, you specify calculation method (Replace, Surcharge, or discount), the base rate for the order, fixed rate per product, and rate per unit of weight. 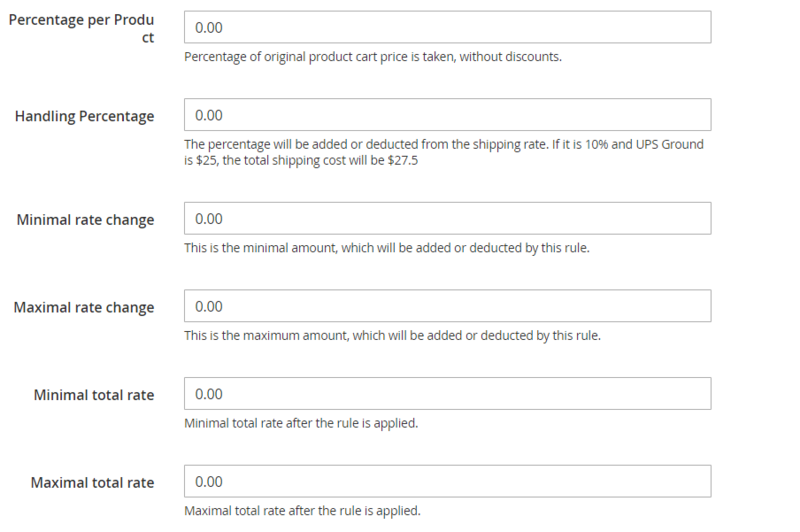 Such options, like percentage per product, handling percentage (from the shipping rate), the minimal and maximal amount added or deducted by the rule, and minimal and maximal total rate after the rule is applied, are available in further settings of the Magento 2 shipping rules extension by Amasty. Specific rule conditions can be determined on the next tab. Here, you also decide how the rule should be applied to the orders, as well as backorders. As for Stores & Customer Groups, this tab is divided into two sections: Apply In (admin area and store views) and Apply For (customer groups). In the Days and Time tab, it is possible to specify days on which the rule will be applied. 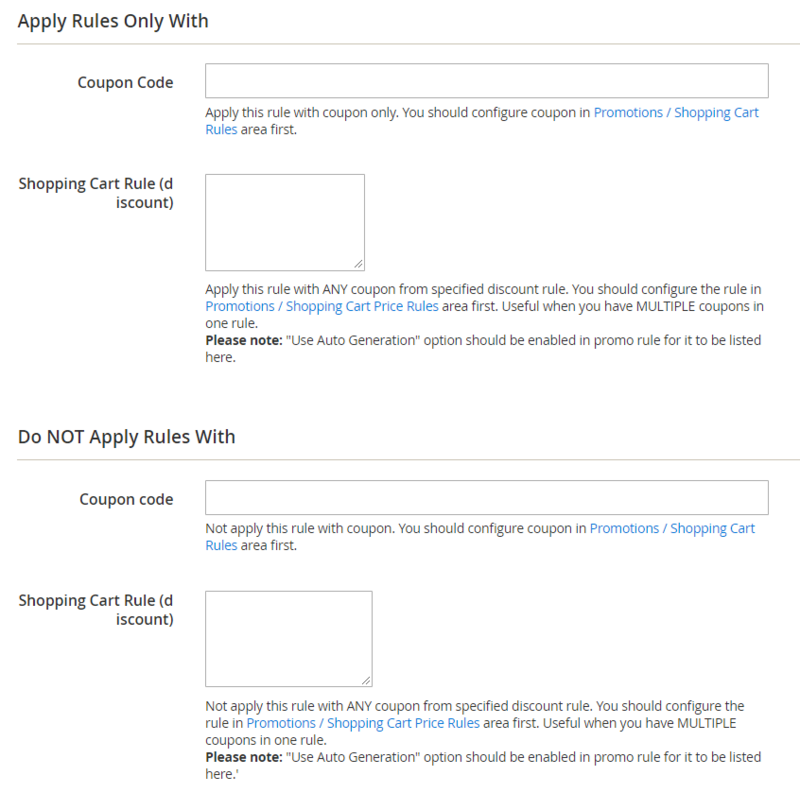 Next, you can specify a coupon code to apply the rule only with the coupon or not use it with a specified coupon code. You can also apply this rule with any coupon from the selected discount rule. Information section was added to the configuration page. A new option was introduced: now you can specify coupon codes that will activate or disable a particular promotion rule. A new setting was implemented: now it is possible to restrict rule activation by day and time. Customer attributes and Purchase History were added to the rule conditions. The option to include taxes and discounts to the subtotal was added. Magento 2.2 compatibility was introduced. New backorder condition was added: Backorders only / Non-backorders / All orders. As you can see, the Magento 2 shipping rules extension is extremely easy to master. At the same time, it offers broad opportunities related to custom shipping rules and conditions. As a result, you can effortlessly fine-tune services provided by carriers according to your ecommerce requirements. Amasty Shipping Rules for Magento 2 costs $189, while its predecessor can be purchased for just $89.